We are located in the heart of New York city 576 5th Ave. Give us a call 1-877-842-5760 before you drop by so we can roll out the red carpet for you. 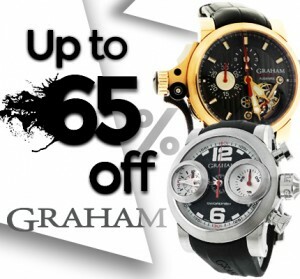 We buy as well as sell and we know you’ll get more money for your watch from us. Lets make a deal!